Austrian Hebraist and poet of the earlier part of the nineteenth century. He was the author of "Yesode ha-Lashon," in Judæo-German, for self-instruction in Hebrew (Vienna, 1813; 2d, improved, ed. ib. 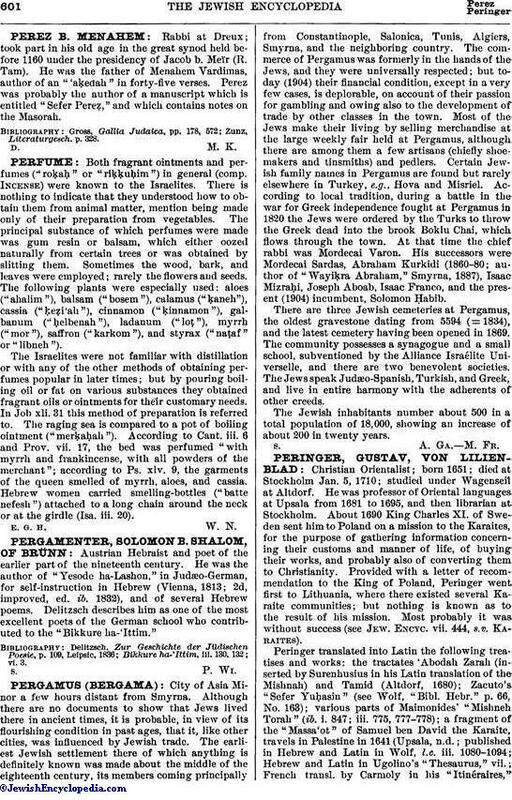 1832), and of several Hebrew poems. Delitzsch describes him as one of the most excellent poets of the German school who contributed to the "Bikkure ha-'Ittim." Bikkure ha-'Ittim, iii. 130, 132; vi. 3.